As this skin type is sensitive and reactive, I feel it would be wrong to use essential oils. 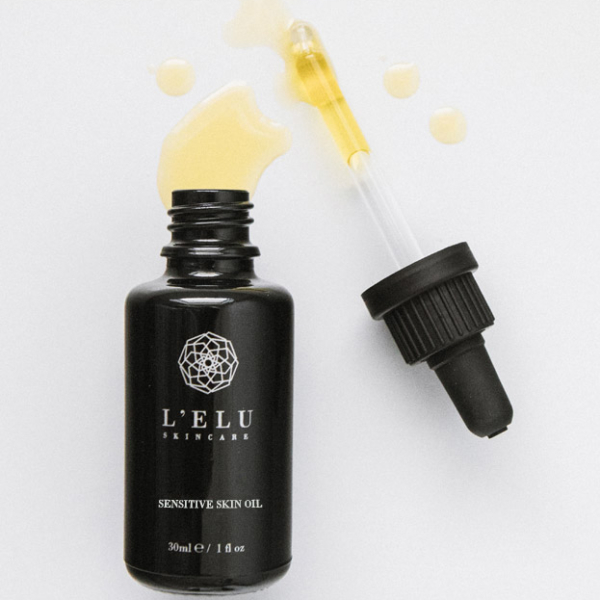 Instead, the aim is to gently provide hydration and nourishment to the skin as well as reduce redness, inflammation and other discomforts by using carrier oils that are high in antioxidants and fatty acids. Hemp Seed Oil. This is my favourite oil and found throughout all of my pre-made formulations. High in vitamins A &amp; E, Omegas 3 &amp; 6, antioxidants and minerals to nourish the skin. 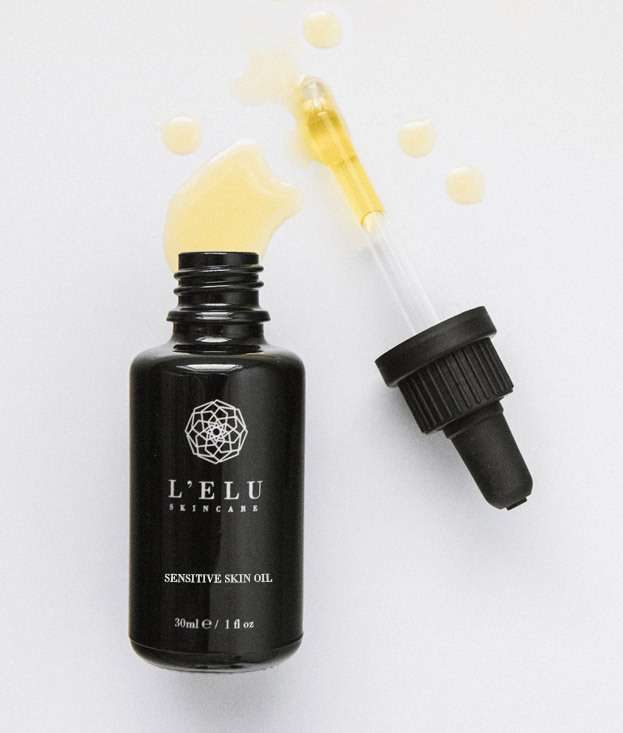 Hemp seed oil helps reduce redness and irritation and is an effective moisturiser thanks to the lipid similarity in the skin. Blackcurrant Oil. A wonderfully healing oil that is high in antioxidants. Anti-inflammatory, antibacterial properties help to fight against various skin disorders.